He's also been completely blind since birth. 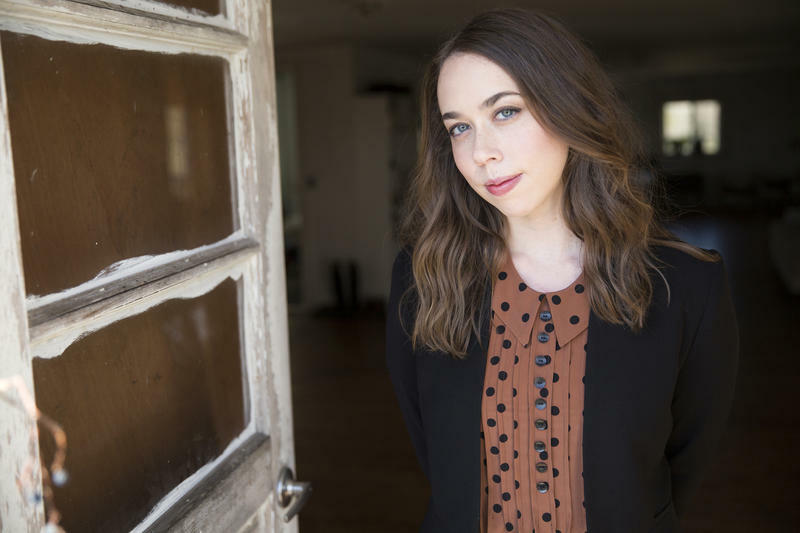 Sarah Jarosz has come a long way from the Friday night bluegrass jams of her youth. Jarosz has swapped her mandolin for a guitar and is now a Grammy-nominated artist. But before pursuing her career as a bluegrass musician, Jarosz enrolled at the New England Conservatory to study contemporary improvisation and learn about other styles of music. 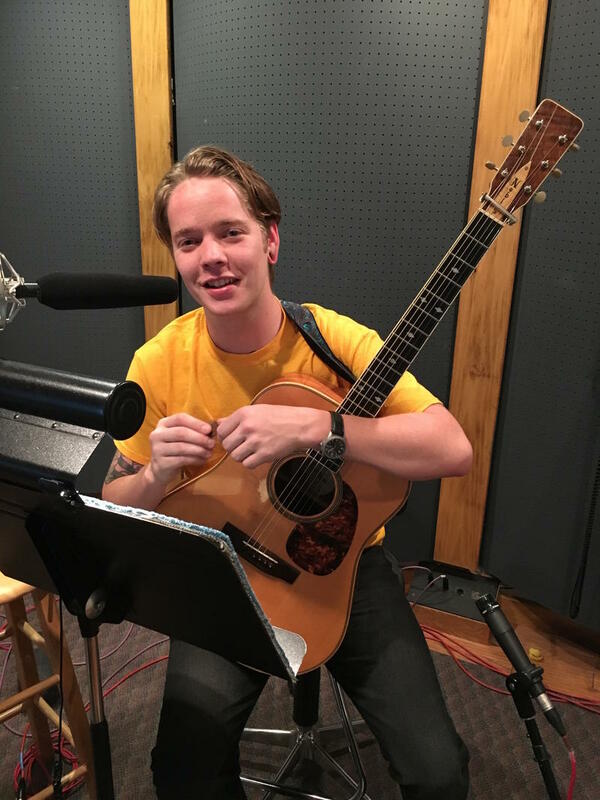 When Billy Strings decided to move from Northern Michigan last January, he wasn’t exactly sure where he wanted to go. He just knew he wanted to get away. Claire Lynch is considered by many to be one of the finest female voices in bluegrass. And also one of the first. When she started, there were few other female bluegrass artists. "Some historians have said that if a woman performed on stage without a chaperon ... she was considered sort of a hussy," explains Lynch. She says the 'good ol' boy, protect your woman attitude' lasted longer in bluegrass than it did in a lot of other genres. After this year, Claire Lynch plans to step away from full-time touring with her band, The Claire Lynch Band. Her final tour includes a couple of stops in Northern Michigan. The group performed their concert A Midsummer Night’s Dream last night at The Garden Theater in Frankfort, and will play tonight at the InsideOut Gallery in Traverse City. 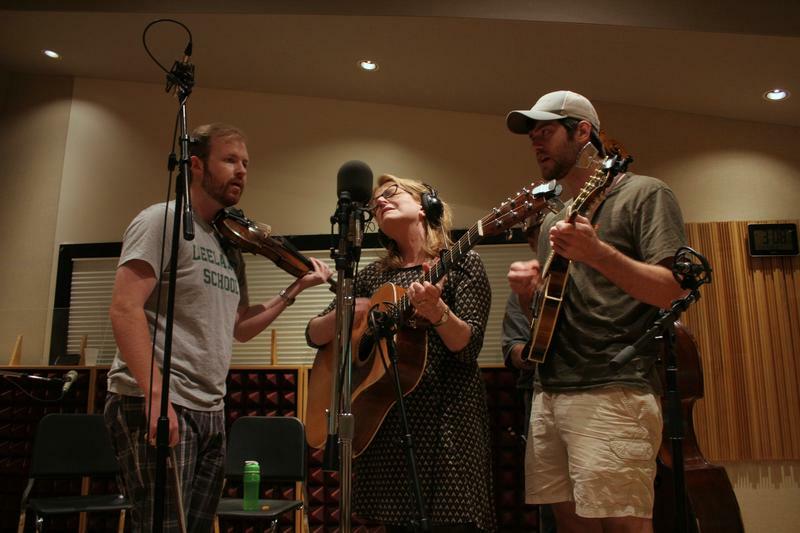 Claire Lynch and her band visited IPR to play a few songs and chat with Arts Reporter Dan Wanschura. 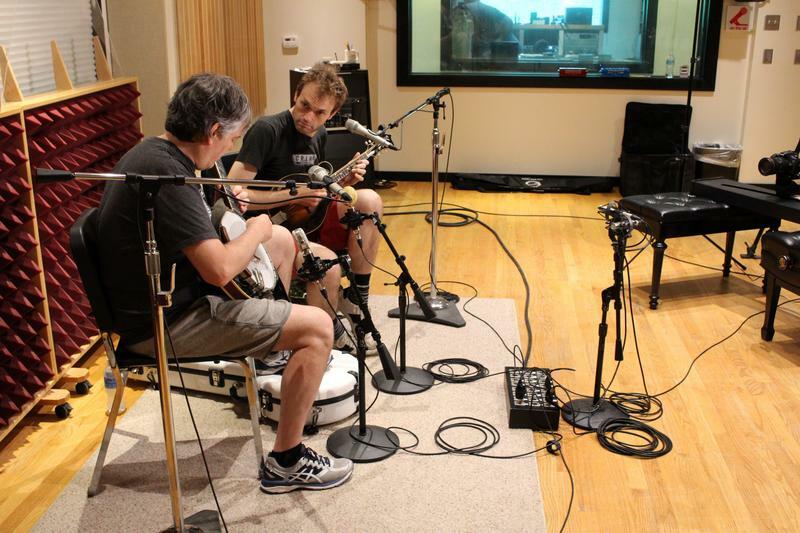 Virtuosos Bela Fleck and Chris Thile have joined forces for a week-long U.S. tour. Fleck is widely considered the best banjo player in the world. 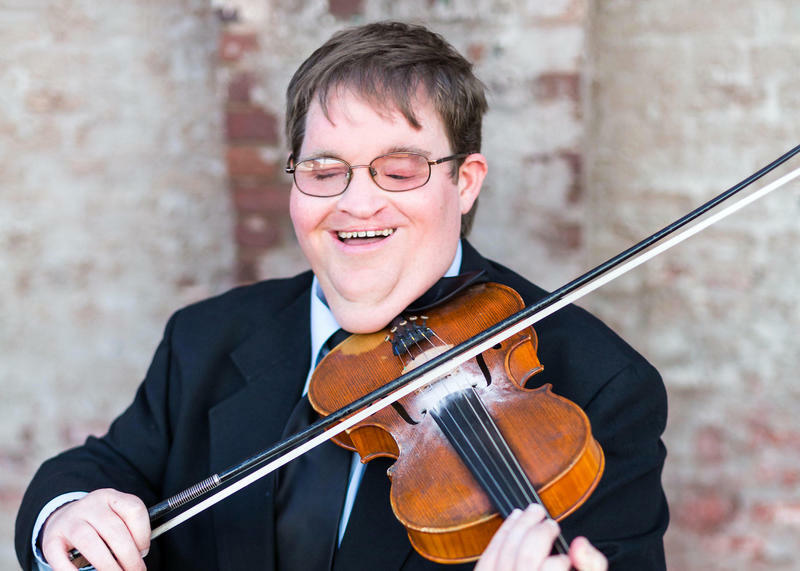 He’s known for taking the instrument in new and unexpected musical directions. Thile is a virtuoso on the mandolin, who made a name for himself with his bands Nickel Creek and the Punch Brothers. And later this fall, Thile will take over as the new host of A Prairie Home Companion. The duo played Thursday night at Kresge Auditorium at Interlochen Center for the Arts. An up-and-coming bluegrass musician from Traverse City is about to hit the big stage. Nik Carman will be joining the Accidentals Wednesday night to open up for Ladysmith Black Mambazo. It’s a big step for nine-year-old Carman, who’s been performing in coffee shops for only a year or so. Carman is one of those musicians who can pretty much do it all. He can strum a banjo, pick a mandolin, play a guitar and sing his heart out. 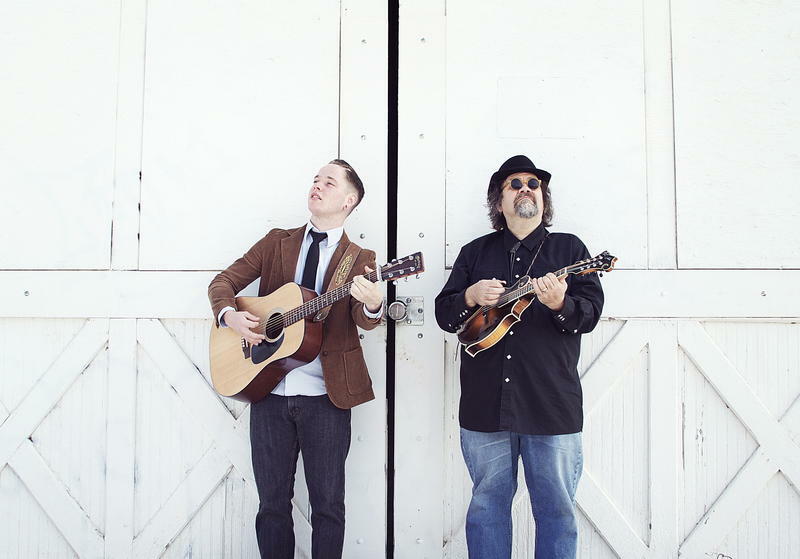 If you haven't heard of Don Julin and Billy Strings, then you probably haven't been hanging around Traverse City. Guitarist William Apostol, who goes by the name Billy Strings, is getting a lot of attention among bluegrass fans in Traverse City. The 20-year-old, flat-picker is a regular at some of the open mic nights in town and is playing and recording with some of the best known musicians in the area. Apostol grew up in Muir near Ionia and learned much of what he knows from his father Terry Barber – also an accomplished bluegrass picker. As a toddler, he sat in his high chair and strummed along with is father on a plastic toy guitar.